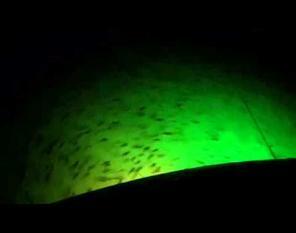 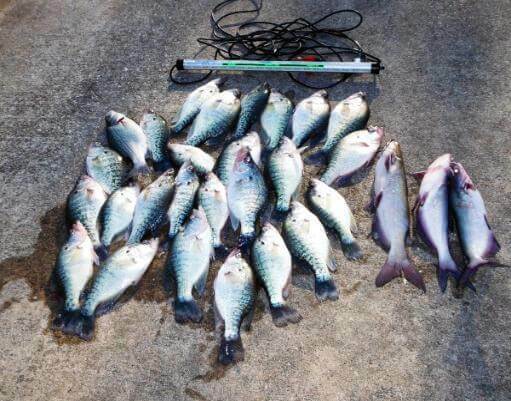 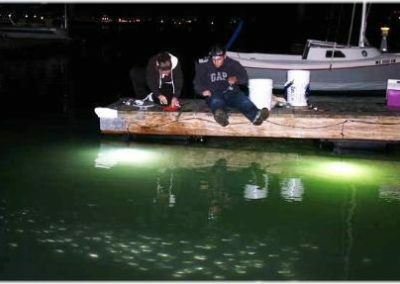 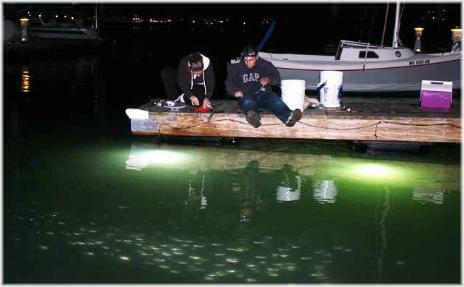 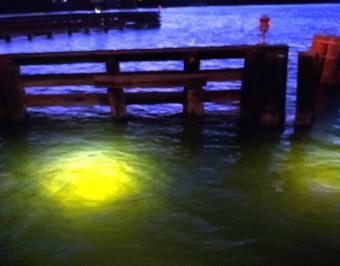 Catch more fish with underwater LED fishing lights by AlumiGlo. 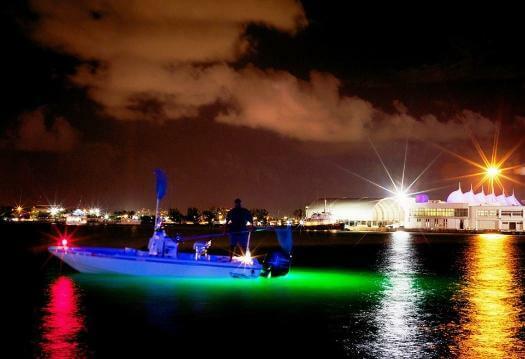 We created our first underwater fishing light in 1981, and have spent the last four decades perfecting our fishing light designs to make them brighter, safer, and more energy efficient than other lights on the market. AlumiGlo’s latest line of LED fishing lights - the SuperBrite-X2 series, are all-aluminum construction, with each featuring a patented four-sided design that provides 360 degrees of vibrant light. 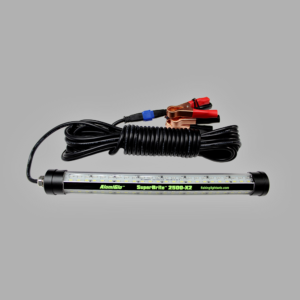 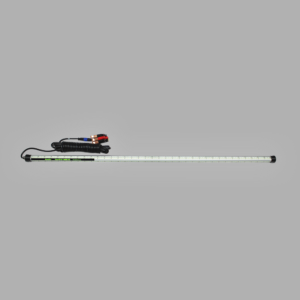 Suitable for freshwater and saltwater applications, our fishing lights are internally weighted, and are available in multiple lengths - including the 12” SuperBrite 2500-X2, the 24” SuperBrite 8000-X2, and the 48” SuperBrite 9000-X2, to give you consistent effectiveness in varying depths of water. 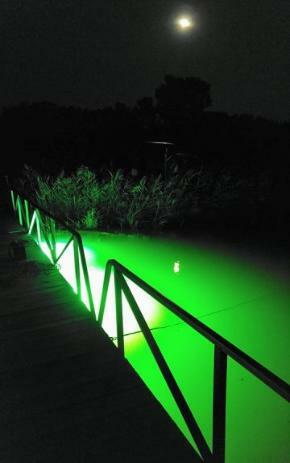 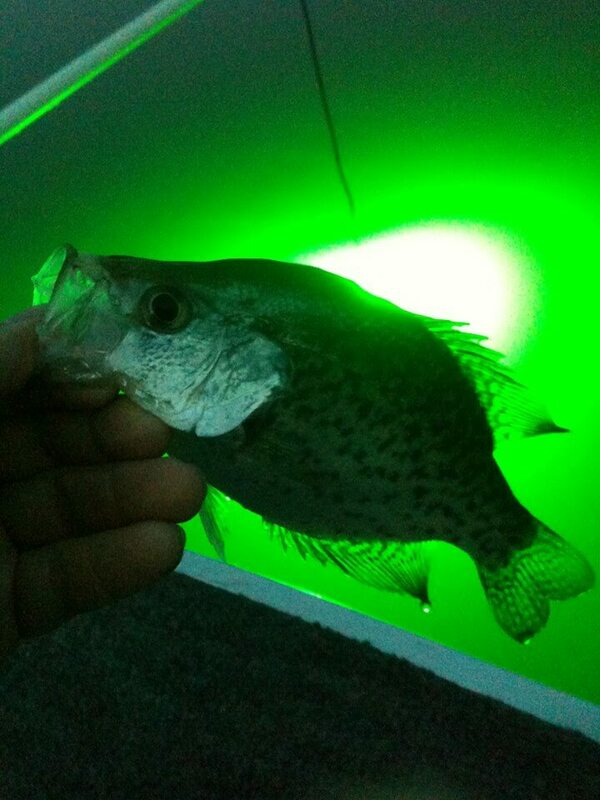 Their dual-color feature allows them to emit white light, green light, or both white and green light simultaneously, giving you added flexibility depending on your unique fishing conditions. 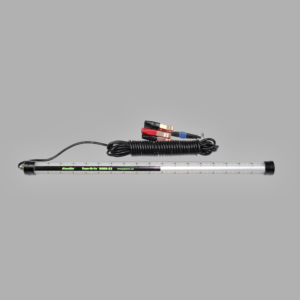 Their low power draw and compatibility with any size deep cycle 12V battery also gives you a light source that is perfect for all-night fishing trips. 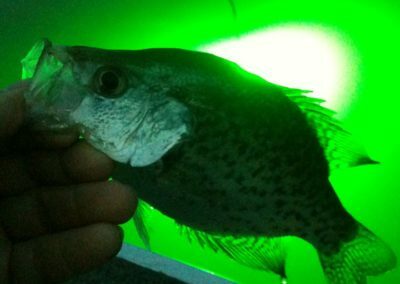 Whether you’re night fishing for crappie in Kansas, squidding on the Pacific coast, or snook fishing on the Florida coast, use AlumiGlo underwater LED fishing lights to bring in a bigger catch!